Cristian Zarnescu, originally from Romania, graduated with an Economics degree and been involved in businesses both in Romania and the UK and, since 2007, in Bulgaria. Cristian is married and now has a family with a nine month old boy. He contacted me about becoming a blog sponsor, he then agreed to an interview as I thought it was about time readers had more info on the Bansko real estate market. I suggested in a Bansko newsletter some 18 months ago that I was prepared to speculate that we are at or very close to the bottom in terms of real estate prices here in Bansko. Time will tell if my prediction was even close to being true — but I was intrigued to hear that there is now evidence that slightly higher prices are being paid, compared to a year ago. But what’s happening, and why? I took time out to find out more from Cristian. Q: Tell me about a day in your life. Property rentals and a hotel management business through ValentinaHeights.com. Whilst this business model is demanding to manage, it has the advantage that we offer full support to property buyers and home owners so our clients are happy with us. I start the day with checks at Valentina Heights hotel, which as mentioned, we manage. I continue with visiting St.Davids Resort. This is now under major repairs by our sister company Blackandwhite.bg. 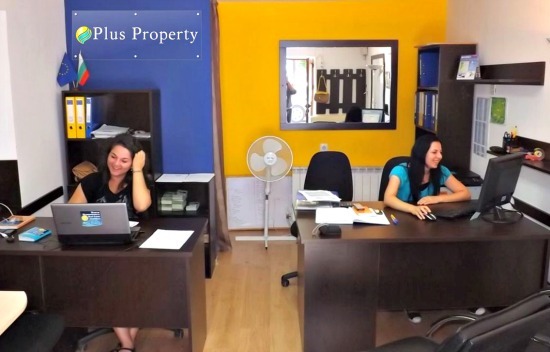 Before noon, I am in the property office on Pirin Stret 20, next to the Church, it’s here where I meet with my colleagues, Hristina and Annie. We kick off the day by discussing new leads, marketing campaigns and sales under negotiation. In particular, all documents relating to a sale are checked before the property is listed for sale. We then share the tasks. These tasks may be one, or more, of any number; such as meeting the sellers to get info on new properties, apartments or land. Or outdoor marketing and general market research. We then upload, and inform, on our Bulgarian and International channels. Other jobs may be meeting with accountants and lawyers to discuss various details. Then there’s not forgetting staff training, website upgrades, in office presenters and so on. As I also oversee constantly the other two business, I am very busy all day. We have been working especially hard this year. In fact, I’ve only taken three days off, since last September. Now, as the business is growing, we have more staff and it is becoming more enjoyable. The team and I generally finish work between 6pm and 7pm. When busy with the property shop, hotel or maintenance works, we stay till late. We work most weekends. Q: What are the most common top 3 questions asked by your real estate buyers in Bansko? Please give me one more? The most popular question is i) What other costs are involved in buying a property? This depends of each buyer’s circumstances, budget and motivation on investing in property. We usually spend a good amount of time with our buyers looking to understand what they look for and offering comprehensive market and area insights. We can then offer them the few best properties for them and help them take a knowledgeable decision. In short, if is for rent, buy close to ski lift in building with spa facilities and good management. If looking for a bargain buy at a low price per square metre. If is for living, or relocation, look at a building with minimal facilities, close to the park, centre and shops. If it is a mix of investment objectives which includes the desire for a luxury tranquil retreat, then take a look at the golf area. Alternatively, a four star building with facilities, further out of town could be the best solution. Q: What are three hard-to-spot pitfalls that are critical to avoid when buying Bansko property? ii) Buy from a Real Estate Company that checks the properties they sell. Even better, hire your own lawyer to check the property in your name. iii) If you want quiet and peace and buying to relocate then don’t buy in a resort complex which will be busy with tourists, or close to the ski lift. Some buildings are quiet in summer, but can be full with tourists for four months in the winter. Q: Looking out 3 to 5 years what do you think will be the next big change in Bansko’s real estate industry? Selling prices are now 20% cheaper than the low building costs right now. The low price property stock is diminishing, with the best properties been sold first — and quick. 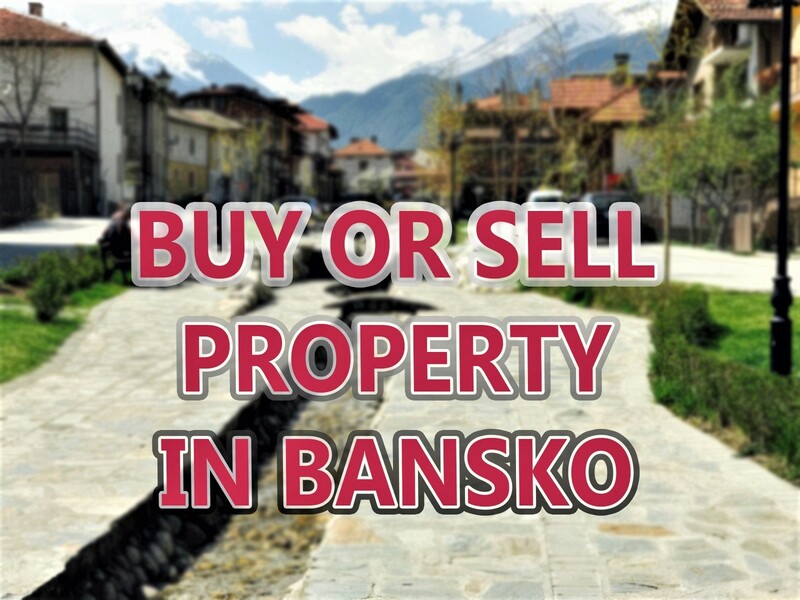 Bansko sells in the area of 150-200 properties per year which means if no new low properties come on the market existing stock will finish in the next twelve months. There is a ban on new building permits, except for chalets. 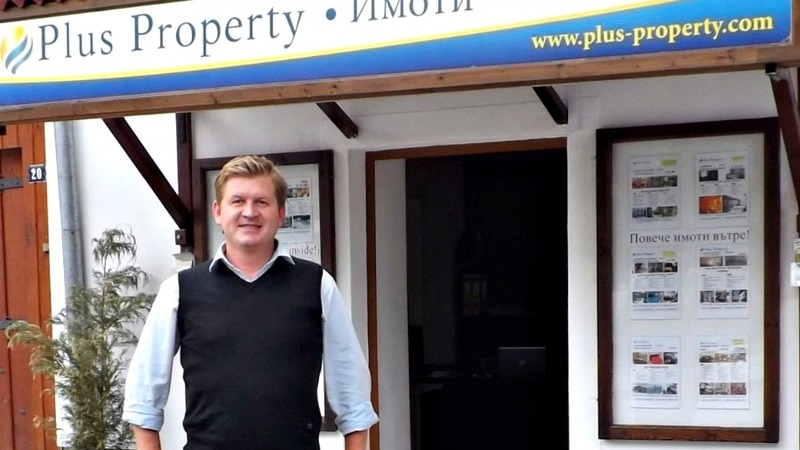 Russians that bought on the coast in the last few years, now are in Bansko buying a second property. British buyers are back in Bansko looking at both bargains or at European standard luxury property. 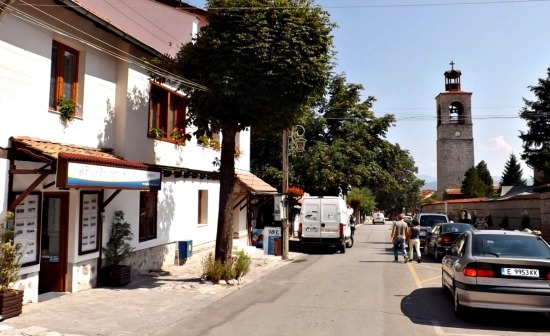 Low bank deposit rates make Bulgarians to look for higher returns for their saving, so they start buying a property in Bansko. Ski/Golf/Spa property is usually expensive. A studio is France cost from €90,000. This is five times more than in Bulgaria where you can buy for the same price a luxury 2-3 bedroom in a spa resort or a chalet. 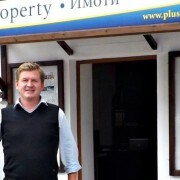 International Investors are taking money out from shares or investment funds which offered very low returns, and look at placing fund in safer and more lucrative hard assets such as land and property; At Plus Property we are in talks with Russian and British investors looking at roof level projects in Bansko at around €5,000,000. 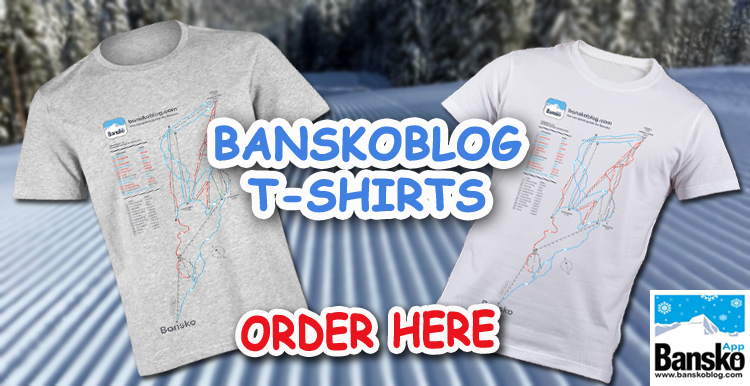 Bansko is now an International resort, with Ski World Cups, 18 hole golf course. New build Spa resorts with the current low room prices attracts over 2.2 million tourist per year and growing. The very low price, on average half the European average prices and one quarter of the price of other ski resorts, will attract a growing number of tourists. This will push the property prices up. Q: What tips can you recommend to a Bansko property seller that you’d only share with a close friend (and everyone reading Bansko Blog)? i) There is nothing, and no restriction, to prevent you from advertising with two or three agencies at the same time. Most agents, including us, do not charge a fee to do that. This will maximise your chance to sell quickly. ii) See at what price your property type sells. Resist property agents pressuring you to sell at a very low price; start advertising at the going selling price. If a buyer is interested, usually they will make you an offer. Property buyers are happy to pay few thousand euro more for a good property; rather than buying the cheapest one, which, most often, is not the best. Check that your property price is accurate on the agents website. Some agents advertise properties at lower price than agreed with you, just to market “the lowest price”. Correct this. or stop working with these agencies, so to maximise the chances of receiving the best price for your property. iii) Hold on to your property. Sell only if you have to, or if you plan to move money into another physical investment. Enjoy your property, Bansko is fantastic in the winter and based on our English friends latest comments, even better in the summer. Q: What are three things you’ve told yourself that kept you going during your darkest hour? iii) It also brighten our day every time a clients comes in with good words, or referring us to their friends. Recently, a very nice Greek female doctor, who had just bought a luxury apartment from us told us that we are a good agency in Bansko, as we are honest, knowledgeable and not pushy. She liked that we had found her the property she was looking for, and she said… “If we continue in this way, we will do very well.” This type of comment keeps me going. Thank you to Cristian for this interview and for giving us an insight into your world. Good luck with all your endeavours and I look forward to hearing more of your property insights soon. If you like this post, then please share it. Why not subscribe (for free) for more articles on Bansko and receive my E-Guide The Essential Guide to Bansko (it’s free too)? Saving you both time and money. No catches and no spam, guaranteed. 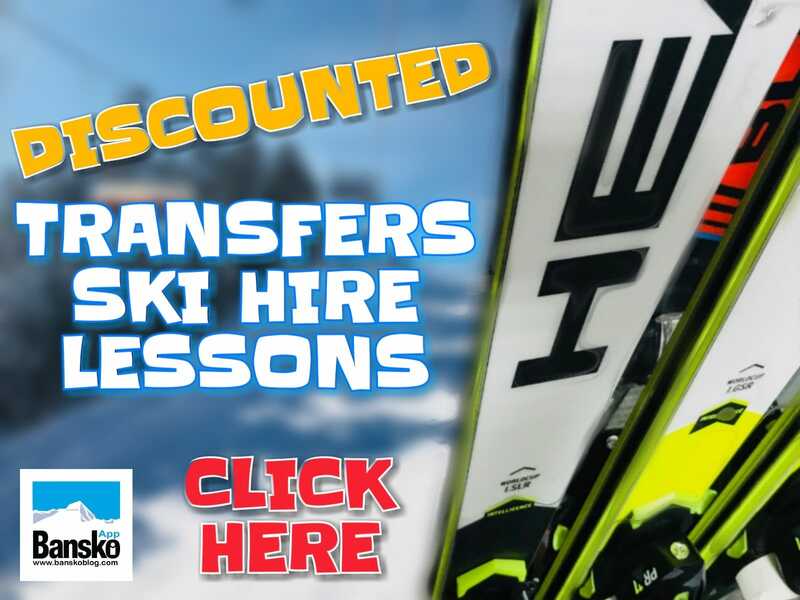 Best off all, stay connected for the Bansko news by downloading the Bansko App for iphone and android mobile devices (it’s also free). What do you think? 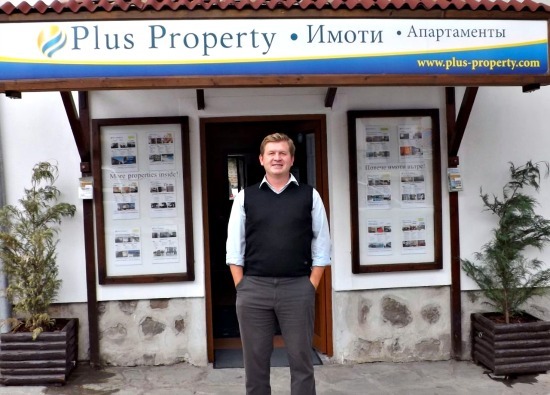 Is Cristian right to be positive on the long term outlook on Bansko’s real estate prospects? Your comments matter. Have you say on the property market’s direction — its past, the future and your buying and selling and ownership experiences. FULL DISCLOSURE: Plus property advertise and sponsor in Bansko Blog and Bansko App. In this case, all the texts, with the exception of minor editing changes, are the words and views of Cristian. But bear this in mind. No responsibility or liability may be taken by Cristian, Plus Property and related companies or Bansko Blog for any actions that may be taken after reading this post. Always take professional advice when investing in property. WiFi internet connectivity is a good thing — click here to rent an apartment with super fast internet. I think Christian is right and my wife and I have bought 2 properties in Bansko 1 through Christian and one other.It is as he said not for short term investment. Bansko is great in summer and winter alike but the summer holidays have not yet been tapped fully so holiday bargains are to be had. The food is great (and cheap) and local beers and wines are good. I agree wholeheartedly with the comments above, especially Jayne. We to have a 2 bed place and have had some wonderful family holidays so far – especially during the summer when I love it the most. Its totally relaxing!! We are in it for the long haul and do hope that oneday when we have to sell for our pension fund that we make a little bit of money on it – but if not then hey ho we had a good ride. Hi Jill, Thank you for taking the time to comment on you ownership experience in Bansko. Property ownership has its costs — but I agree with you it has its rewards as well. Memories are priceless — your children getting a love of the outdoors — away from the devices. A home from home can be very restful. You know the ropes, the process and what to enjoy and what to avoid. Trying to keep an open mind — giving Bansko a try. It’s not for everyone — but where is?